With the expansion of our product portfolio, our quality department has grown as well. Our team covers plant quality with inspection of incoming and departuring goods, process development, RMA handling and quality assurance of optics, mechanics and electronics. We have developed a comprehensive quality management system that is the guidance for everybody at In-Vision providing clear instructions on how to manufacture, assemble and test our products. We complement our team and process expertise, by latest quality assurance equipment. 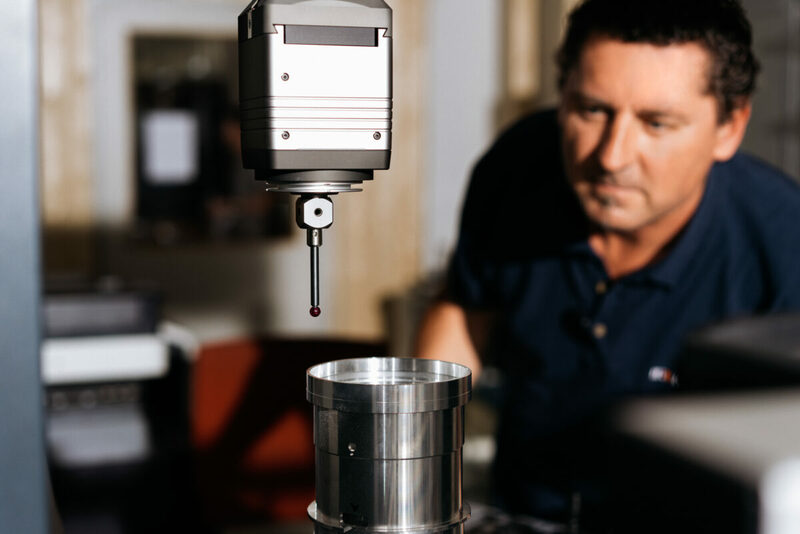 Mechanical parts are inspected with 3D metrology equipment of market leading OEMs such as Zeiss, Mitutoyo or GOM while optical components are inspected with a digital interferometre for example. The range of quality assurance equipment is complemented by our proprietary test rigs.